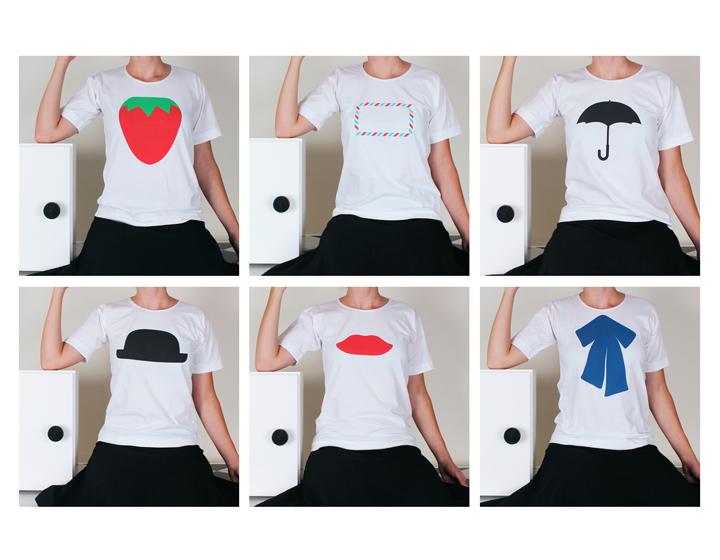 Introducing prêt-à-play – some of our favorite figures in t-shirt form. Available exclusively on www.welcomecompanions.com. Good morning coffee and donuts delivery.